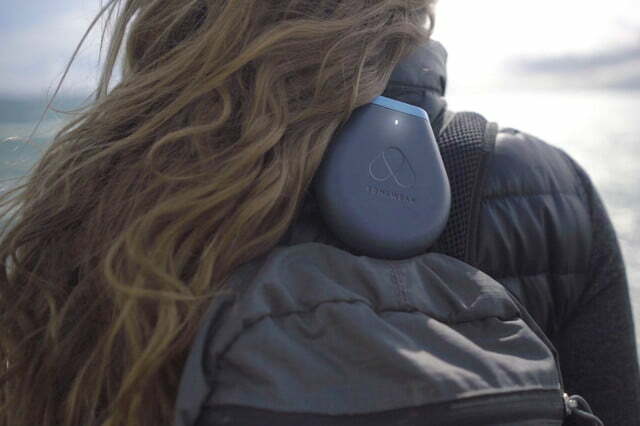 A new device that recently launched on Kickstarter promises to make it much easier to stay in contact with friends and family no matter where they are on the planet. 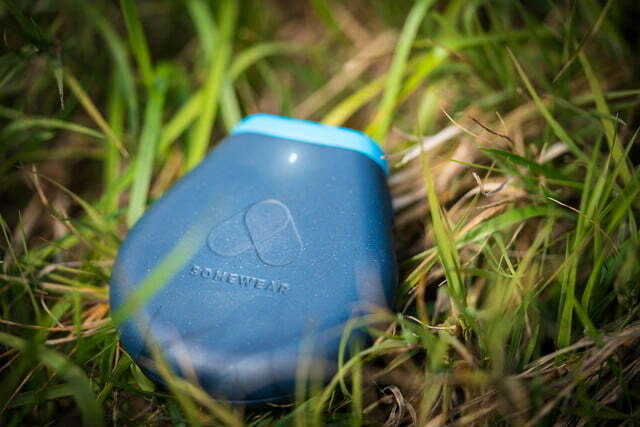 The Somewear Global Hotspot offers a host of features and functionality that could make it a popular travel companion for backpackers, explorers, and adventure athletes who routinely find themselves in places where cell service is at a premium. 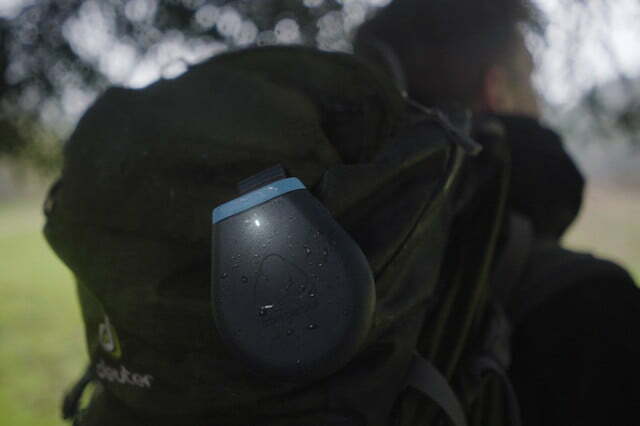 Designed by a company called Somewear Labs, the Global Hotspot weighs just three ounces and was built to connect with iOS and Android phones via Bluetooth. The gadget features not only onboard GPS tracking capabilities, but can also connect to the Iridium satellite network to facilitate communications. 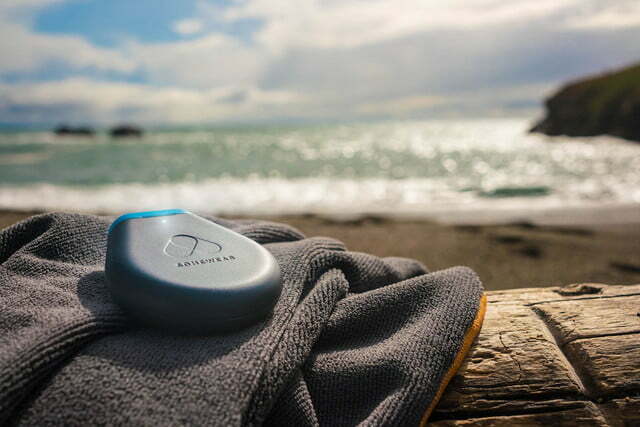 This gives users the ability to send and receive text messages and emails via a Somewear app, turning an iPhone or Android device into a satellite communicator with similar functionality as a Spot or inReach Explorer. 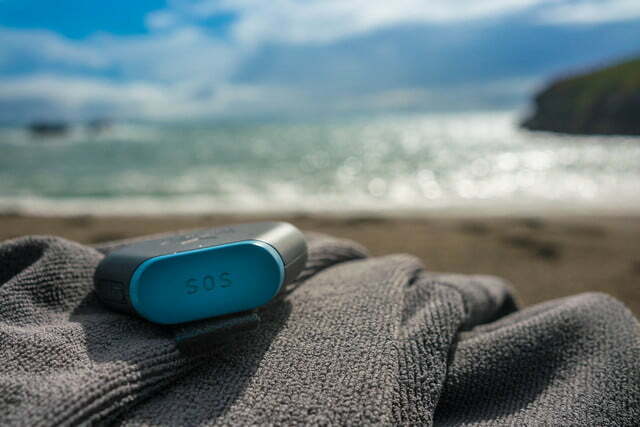 In addition to allowing others to track the Global Hotspot’s location at all times, the device also has the ability to send an SOS message should the user run into trouble. The Hotspot’s satellite connection gives it the ability to also receive local weather reports and emergency alerts while providing location sharing and downloadable maps too. This allows a smartphone to have a high degree of functionality even while traveling off the grid and without a cell phone network. 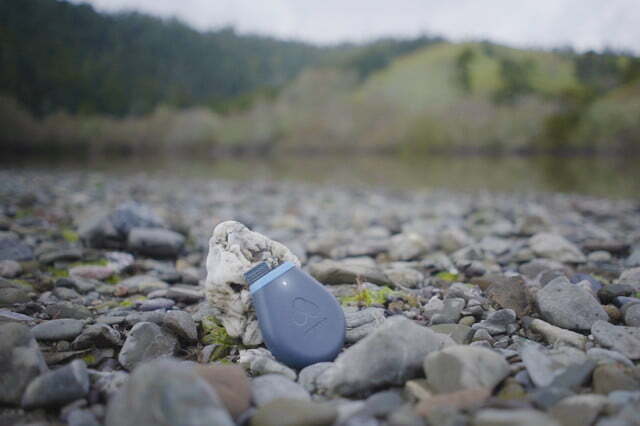 Somewear built the Global Hotspot to survive in the outdoors. The company says that it meets the MIL-STD-810 standard for shock protection and that it is IPX7 waterproof, meaning it can be immersed in 1 meter of water for up to 30 minutes and still continue to function. It can also withstand temperatures ranging from negative-4 to 140-degrees Fahrenheit, too. Because it uses the Iridium satellite network, Somewear said that the device should have 100 percent coverage no matter where you go. That means you can continue to send messages not only at the North and South Pole, but pretty much anywhere else you can get a clear, unfettered view of the sky. Data plans start at $15 per month and go as high as $50 depending on the amount of messages that can be sent. 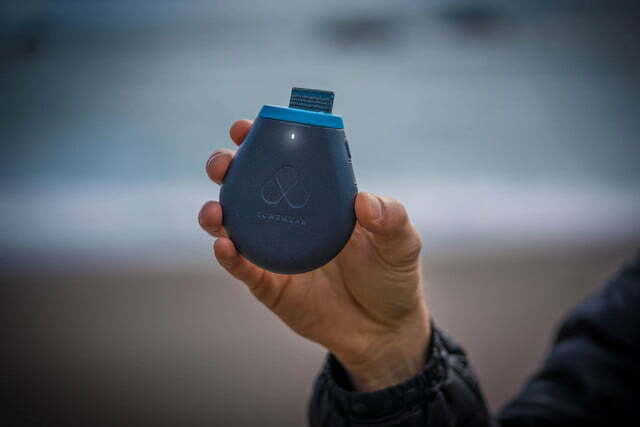 The company claims that the Global Hotspot provides enough battery life to send or receive up to 1,000 messages before needing a recharge. 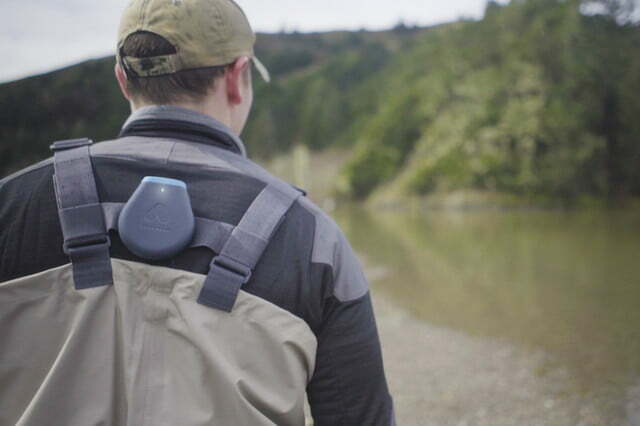 At the moment, Somewear is a little more than halfway to its $50,000 crowdfunding goal. If successful, the Hotspot should begin shipping in July for $450. Early bird supports can reserve one for $299 as part of the Kickstarter campaign, but it pays to be aware of the risks involved when doing so. Those who do back the project will also receive two free months of service as well.